This is a new addition from the stables of Amazon and it is exquisitely tailored for flexibility and control. 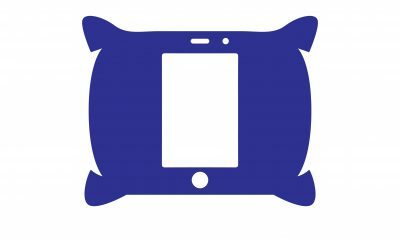 This device has a hands free speaker that can be activated and managed using your voice. A critical review of this smart device reveals the only outstanding feature; its built-in ZigBee hub functionality. 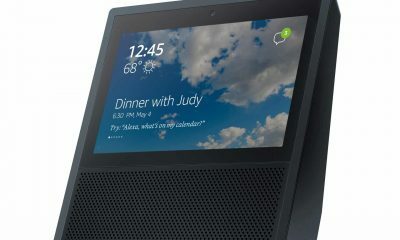 It can be connected to Alexa; Amazon’s indefatigable voice assistant, to carry out tasks like making calls, surfing the web, streaming music, getting updates on news, sports, and the weather forecast, etc. 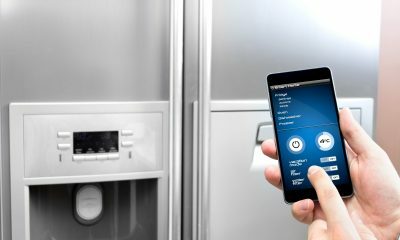 This is, perhaps, that smart device you always longed for to actualize your dream of a smart home. 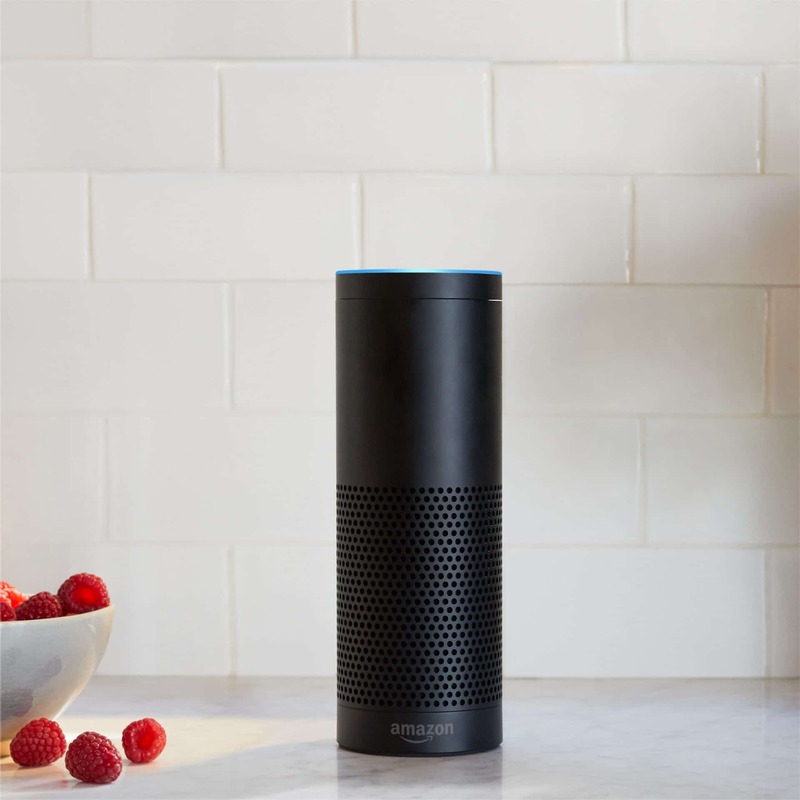 Amazon Echo Plus retains the conventional cylindrical look from prior models. The black, white, and silver colors are defined by the 235mm height, 84mm width, and it weighs 2.1 pounds. This smart speaker is regarded as a masterpiece by some, while other pundits feel there’s a lot to be done. This smart device has a metallic speaker grille with dotted designs spanning the halfway mark of the speaker. At the upper edge is an LED indicator which provides information on the volume levels or listening modes. It also helps you identify if there is any connectivity issue. Tired of speaking to a machine? 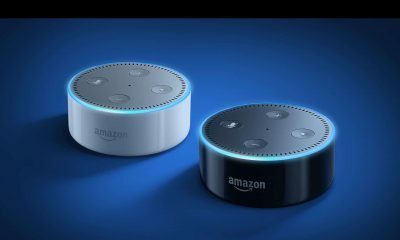 The Amazon Echo Plus has two buttons positioned at the top end of the device; one is for muting the mic and the other one is to activate “Alexa” without using voice command. 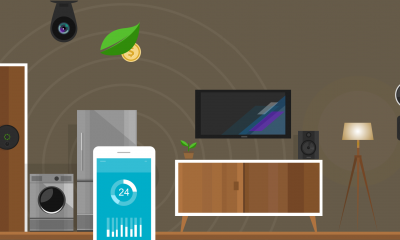 With a ZigBee smart home hub built in, you can connect smart-home devices, such as the Smart Philip Hue lights or a smart lock directly to the Echo Plus, without having to install a bridge or third-party smart home hub. 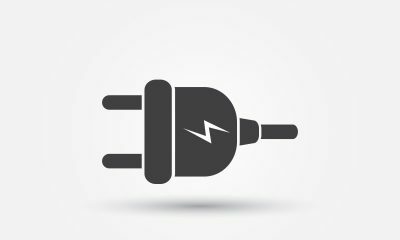 The Alexa app also allows you create a schedule for the lights to automatically turn on and off. This can also be done by giving Alexa a voice command. With over 15,000 voice-activated functions referred to as “Skills”, you can conveniently hold a conversation with this smart device. Alexa can play music from Amazon’s owned music player app or through other third-party music stores like Spotify. You can also ask random questions and the device will attempt to provide a decent answer. The Echo Plus comes with two new added functions. The Alexa app is now able to scan your contacts book to find email addresses associated with Amazon Echo devices that have enabled calls. This makes the process of contacting a friend or relative relatively easier (pun intended). All you have to do is give Alexa a voice command to make that call. You can also create custom words or phrases for Alexa to trigger “routines” or schedule a number of assigned tasks to be carried out at once. 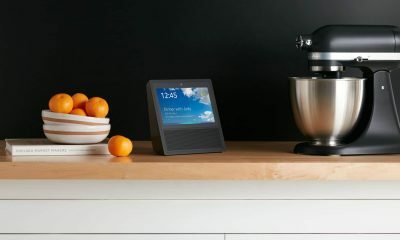 For example, a “Good morning Alexa” command could be created which, when said, triggers Alexa to turn on the lights, give traffic updates, play a preselected song from your preferred music app, read newspaper headlines and control other smart home devices. This is the main purpose of the smart device, right? It is a smart speaker with a 2.5-inch downward-firing woofer and 0.8-inch tweeter powered by Dolby, the sound it gives off is undoubtedly impressive. The Amazon Echo Plus sounds a little sharper and produces sounds with more bass effects. When the volume is within the low to medium range, it produces crisp sounds, however, when the volume is increased, the sound quality suffers distortion. 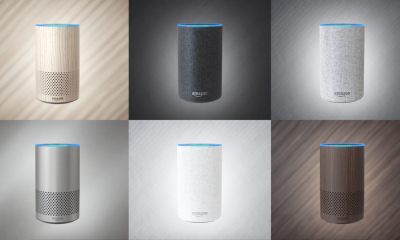 The LED light ring at the top of the device gives a blue glow whenever Alexa is listening to your voice or processing a command and with its impressive array of seven inter-connected microphones, Alexa can hear you from anywhere in the room even when music is in play.